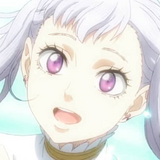 Crunchyroll is set to bring the curtain down on 2013 with another series of new announcements today. 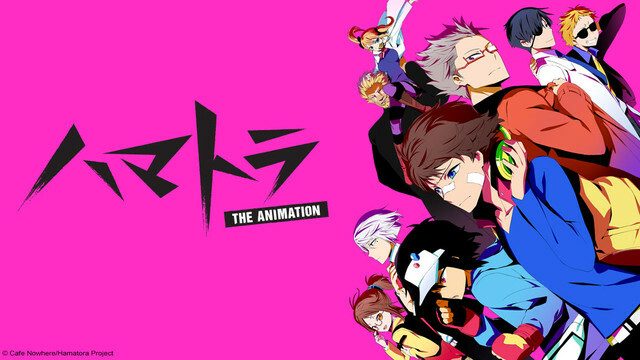 Up first is Hamatora, the latest addition to the winter season of anime. Hamatora is set to broadcast every Tuesday starting on January 7, at 10:00a.m. Pacific Time for its premium members, with free members able to watch one week later. 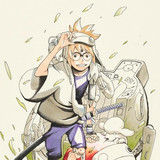 More information can be found on www.crunchyroll.com/hamatora. 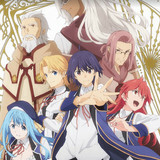 An original multi-media project with a manga and anime, the Hamatora anime revolves around a group of humans who possess a special hereditary power known as “Minimum,” and are known as “Minimum Holders.” Minimum Holders Nice and Murasaki run a detective agency called “Hamatora,” and when they are hired to investigate a certain case, they cross paths with an old acquaintance, Art, who is chasing the same case as a police officer. As they investigate deeper into each of the cases, they discover that both cases are related, and that all the victims are Minimum Holders, like themselves. 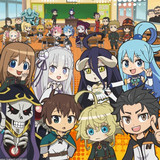 The chief director is Seiji Kishi, whose previous works include Danganronpa, Persona 4 the Animation, and Angel Beats!, with character designer Yuki Kodama, who also worked on the Blood Lad manga. 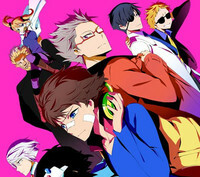 Hamatora will be available to Crunchyroll’s Premium audience worldwide ex Asia, UK, and Ireland. Free members will be able to watch in the following territories: USA, Canada, Australia, New Zealand, South Africa, Denmark, Finland, Iceland, the Netherlands, Norway, and Sweden.